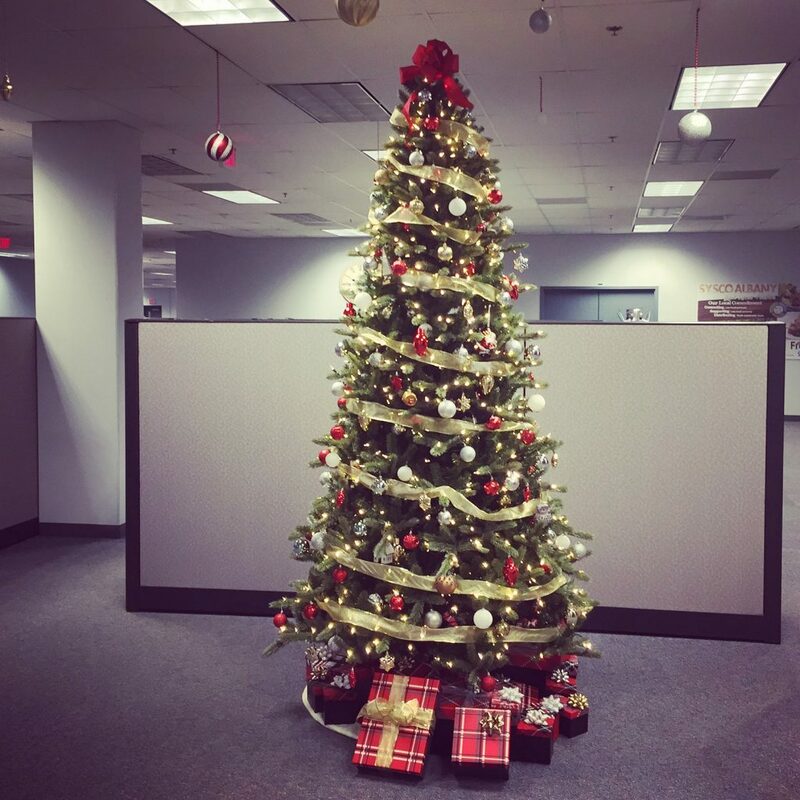 Let Us Handle The Holiday Hassle for You. If you visited us at the Albany Bridal Expo click here to visit Light Your World for our event decorating details. 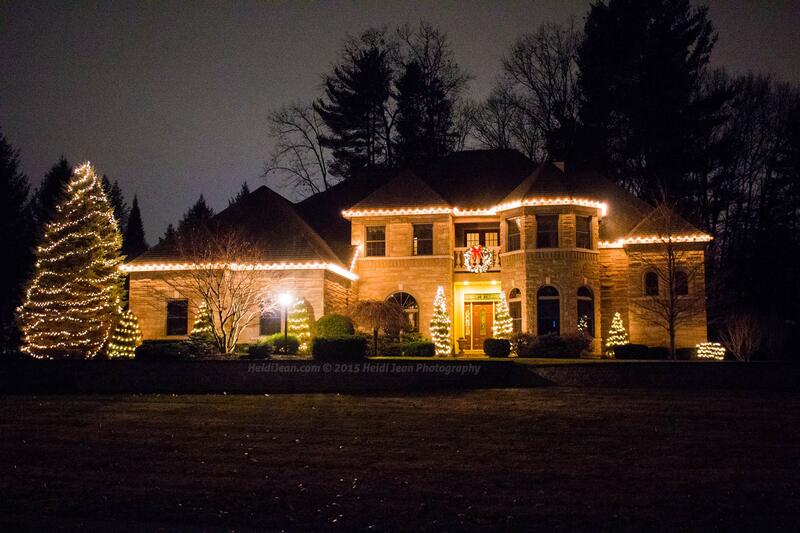 Christmas Light Installation company at your service! Professional Christmas Light Hangers offering a one of a kind full-service Christmas Light Installation experience! Hi! 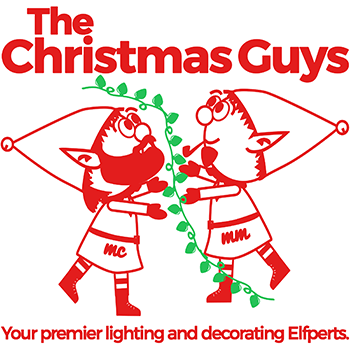 We are The Christmas Guys™ and we do Christmas light installation. Love Christmas but hate the work involved in hanging lights? Let the Christmas Guys™ do the dirty work for you. With us, you no longer have to worry about choosing between spending time with your family and shopping for them or decorating your home. We do the Christmas Light installation for you. So sit back relax, and enjoy the holiday season as God intended it because the Christmas Guys™ are here to help. Confused? Do not worry. We offer free design consultations to help you make a decision with the best creativity and quality that you deserve for the Christmas Season. 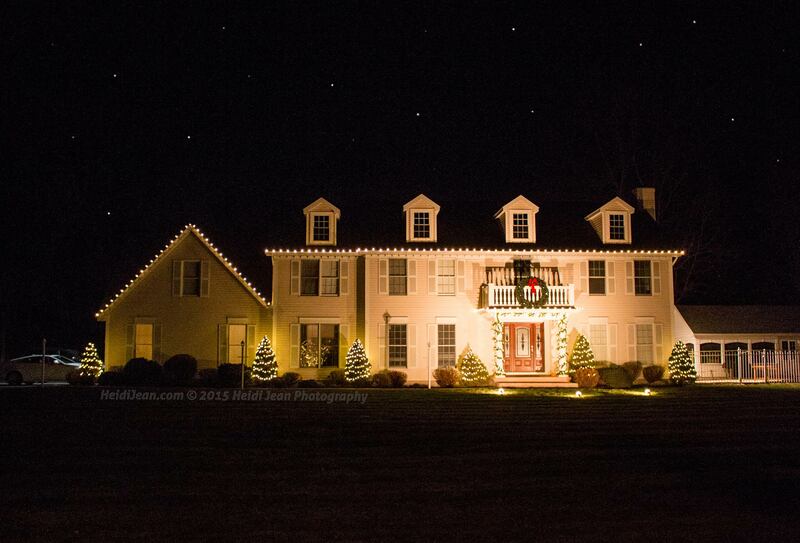 Contact Us today and let’s create your own winter wonderland! Our seasoned professional Christmas light decorators will help you come up with the perfect Christmas scene customized especially for you. Whether it’s inside or out, we at the Christmas Guys™ have the perfect holiday light installation package for you! Our commercial Christmas light installation crews handle installations for shopping centers, hotels, strip malls, municipalities, hospitals, class A buildings, etc. Large or small, we can accommodate any installation and decorating requests. 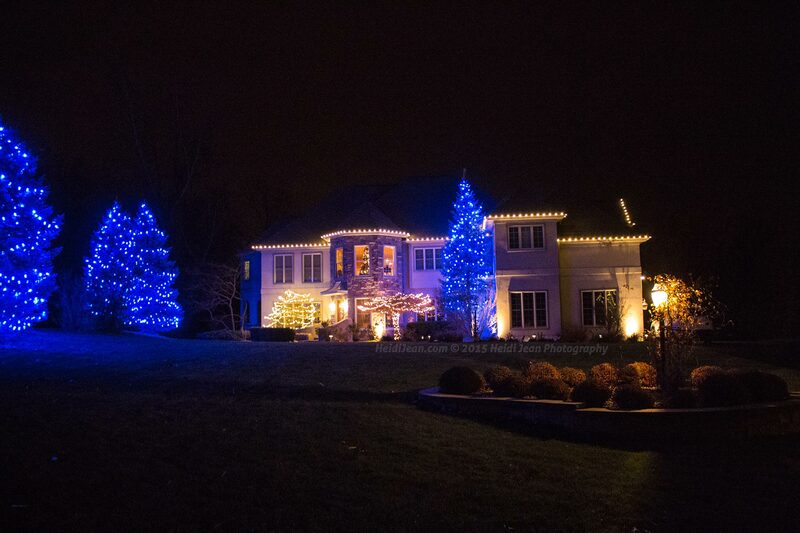 Let us help you maximize your budget this year and transform your property into a warm and welcoming winter wonderland for the holidays. We can provide an insurance certificate that you may require. At your request, we will be happy to provide you with a list of references. 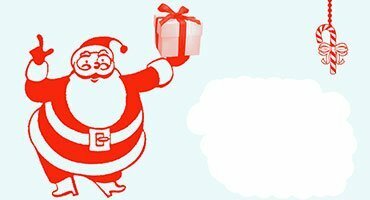 Make the proven investment this holiday season that increases revenue for your business! Maybe your kids LOVE Christmas or maybe you’re just a big kid yourself! Maybe you like to make others happy when they drive by your home. 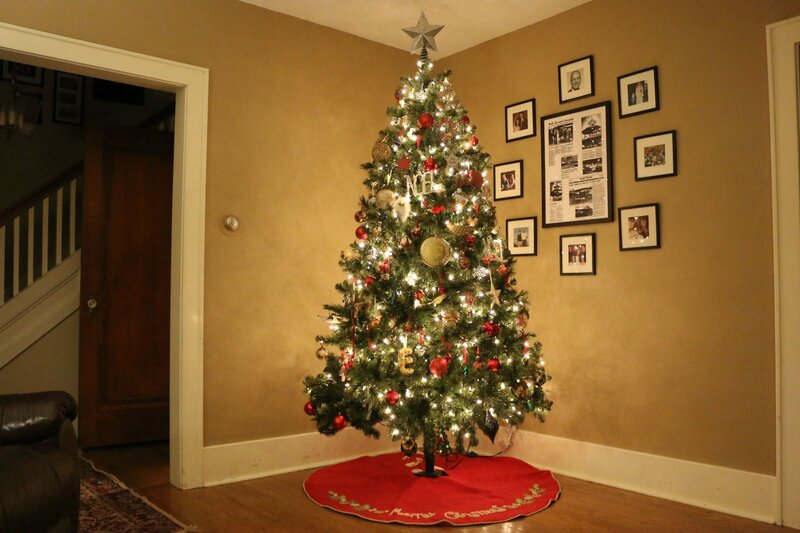 You may even be decorating for that big Christmas party this year. Regardless of the reason, our Christmas light installers can help! We will make your home look beautiful for the holidays and you don’t have to worry about falling off the ladder or burning down the house. 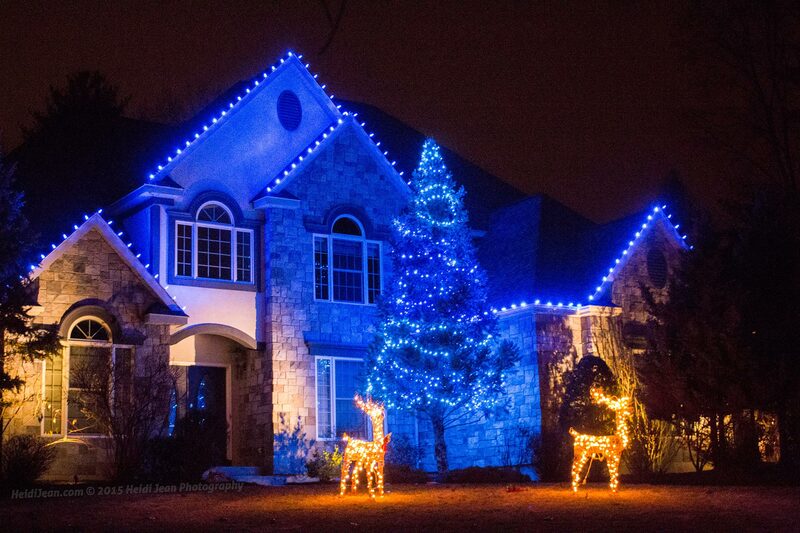 Our Christmas light installation service is all inclusive including take-down and storage! At your request, we will be happy to provide you with references. 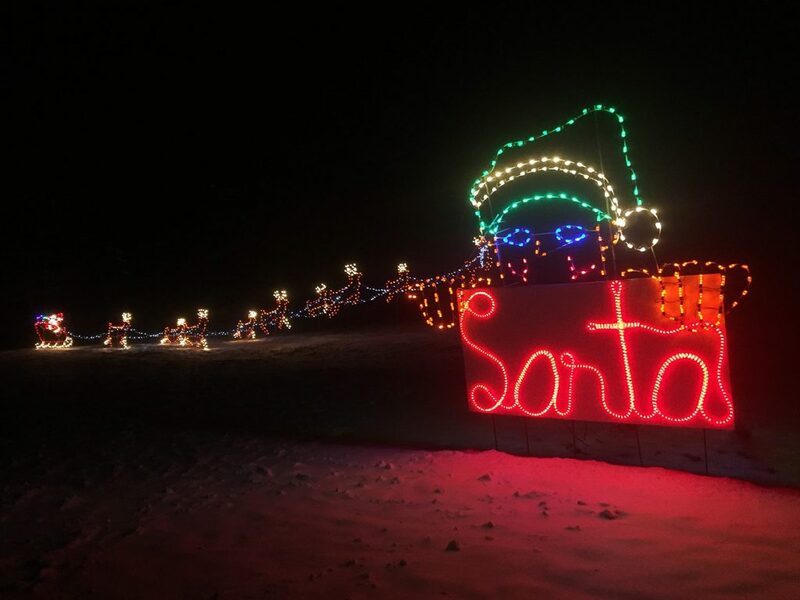 As Christmas light installers?we also offer wedding light installation services, as well as Halloween decorating, and outdoor event lighting like our Marquee Letters or LED Lighted Motifs. 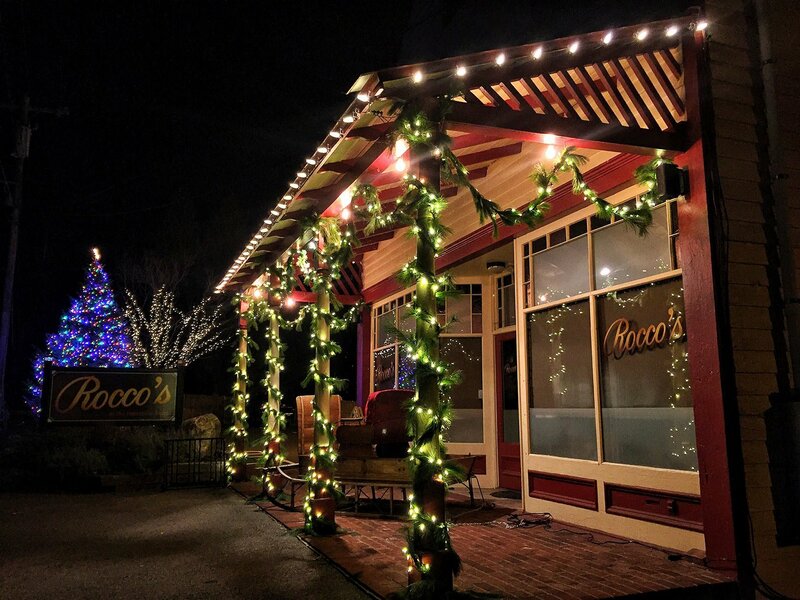 We have an eye for decorating and would love to make the surrounding atmosphere look sparkling and beautiful on your special night. If you are trying to make your home look spooky for the holidays we can help with that too. From fun and scary inflatables and fog machines to purple and orange lights, we will make your home the highlight of every trick or treaters Halloween night. Shout out to Matt, Mike and The Christmas Guys for adding an awesome touch to our wedding with their awesome lighted letters. They looked great and everyone loved them. I would definitely recommend getting these letters for any special event you have planned. I will be getting them again. The Christmas Guys rock and are very accommodating. Get a hold of them now. Thanks guys!